Are you currently dealing with pain from a recent or past Auto Accident? Millions of people are impacted by Work Related Injuries. If are dealing with a work related injury, schedule your appointment today to learn how we can help you. Our professional staff can even take of all the paperwork for you. Sports Related Injuries are very common for adults, as well as for children and youth. Contact us to find out how we can help reduce and probably eliminate the pain. If you suffer with frequent headaches, migraine headaches, or any type of head pain, it is important that you seek the consultation of a health care professional. Call today to make an appointment for a no charge consultation with one of the doctors. Does your neck hurt? We can help! Call or use our contact form to schedule your no charge consultation with one of the doctors. Did you hurt your Shoulder? Do you have pain in your Arm? Don't try to ignore and suffer with pain. One of our doctors will meet with you for no charge, to possibly offer some great options for you. Why wait? Call us today to make your appointment. Your Back is under a LOT of stress and does a LOT of work! There must be million of people who have hurt their back or suffer with back pain. You do not have to be one of them! Contact us to schedule your no cost evaluation and consultation with one of our doctors. We can help you! Do you feel pain your Back and your Legs? Do your legs hurt sometimes? One of our doctors will be happy to provide you with a no cost evaluation and consultation to help you stop hurting. Give us a call to schedule your appointment. Your knees endure an incredible amount of shock and work every time you take a step and even stand, sit, or kneel. There are all types of reasons that your knees may hurt! If your knees hurt, contact us to see how we can help you. One of our doctors will be happy to spend time doing an evaluation and consultation for no cost to you. Do your feet ache and hurt? Would you like to make your feet better? We understand, so click here to read more about some possible options for you. Our office is a "Preferred Care Provider" for many health insurance carriers including BlueCross BlueShield, Humana, Auto Insurance, and more! If you would like, our Professional and Experienced Administrative Staff will complete and file the paperwork for you. 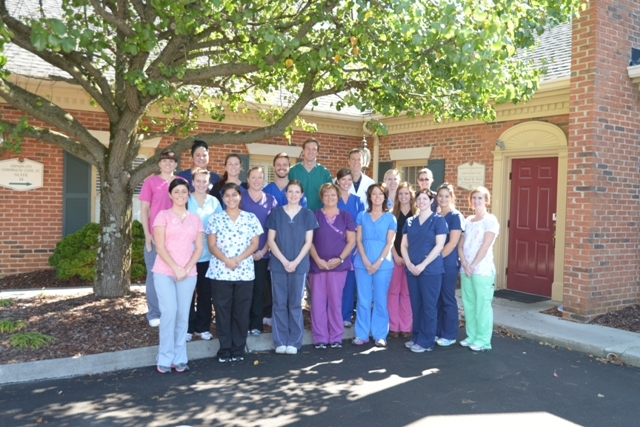 Everyone at Johnson City Chiropractic Clinic cares about our patients! You will be treated by friendly, professional, and helpful staff members every time you visit us. Johnson City Chiropractic Clinic services are personal, professional, and customized for every patient. 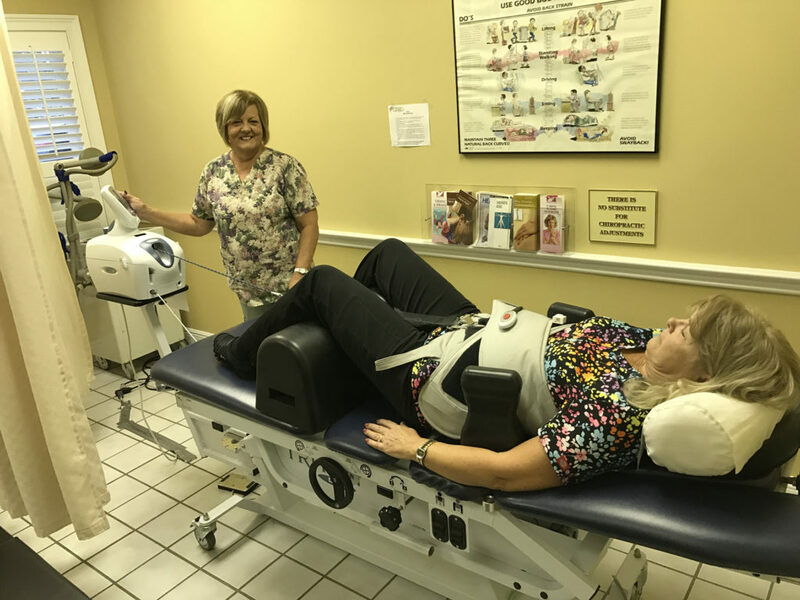 Johnson City Chiropractic Clinic (Dr. Perry Chiropractor) staff members are well educated with lots of training and real life experience. We understand and respect that your time is valuable. We schedule appointments from 7:45 am until 6:00 pm so we can accommodate almost any schedule. We look forward to serving you. or Click to use our online form to schedule your next visit. We will our best to accommodate your schedule. Give us a call (423) 283-4055 or send us a message so we can find a convenient time for you. Therapy will be provided beginning at 7:45 am for your convenience. To view a copy of our privacy practices, click here.